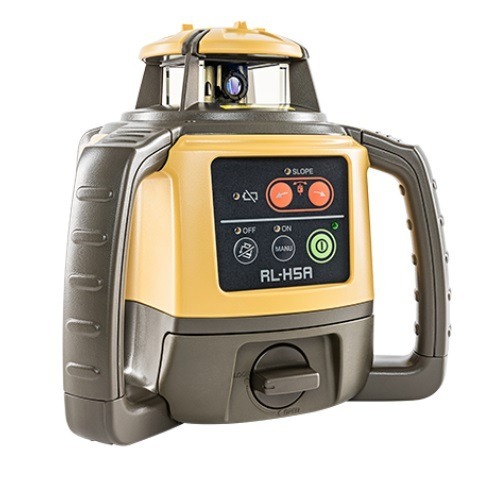 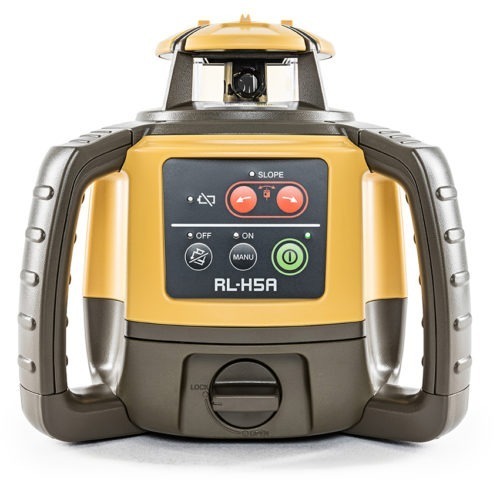 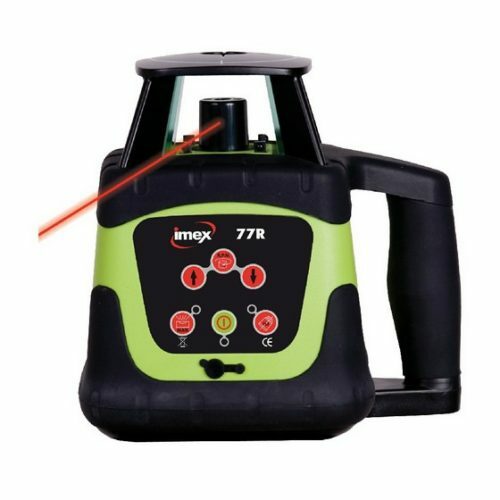 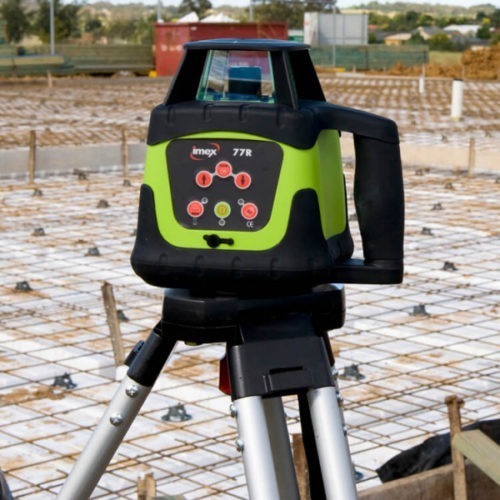 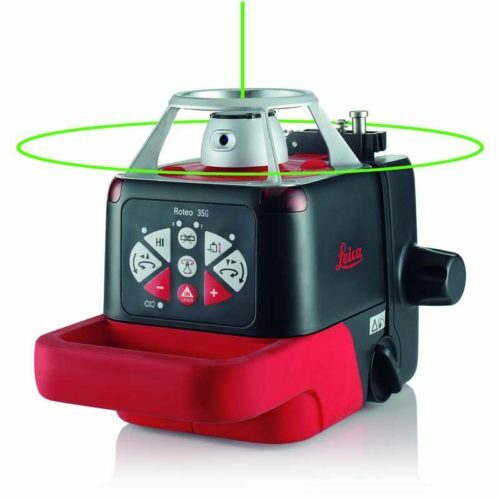 Rotating Lasers provide a simple method of transferring levels around a site. 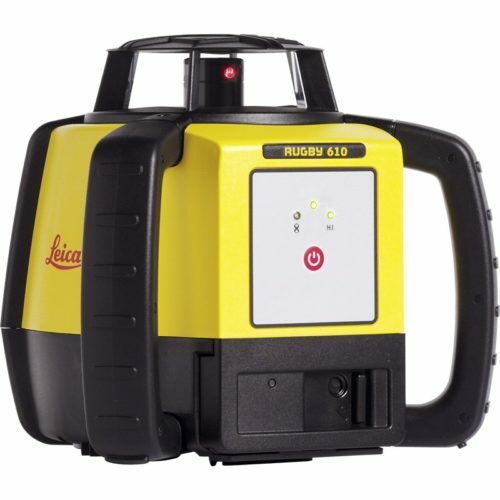 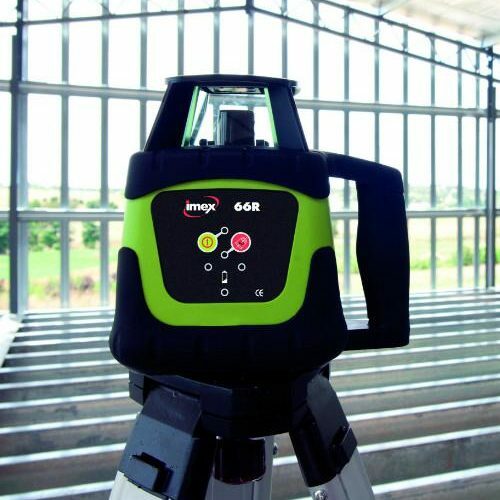 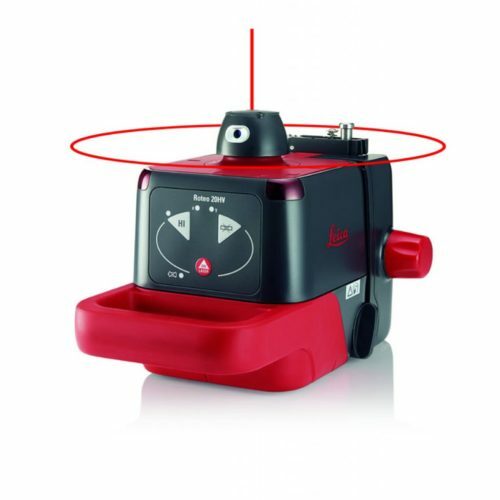 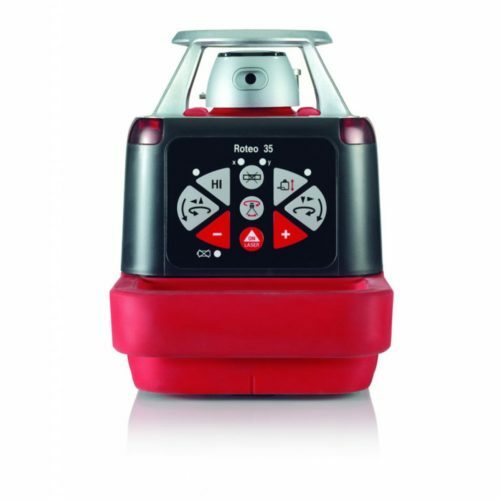 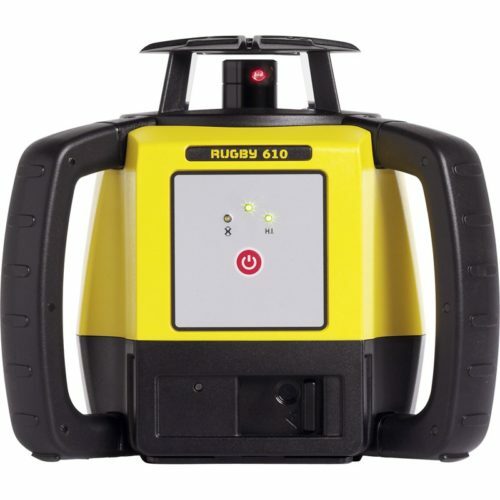 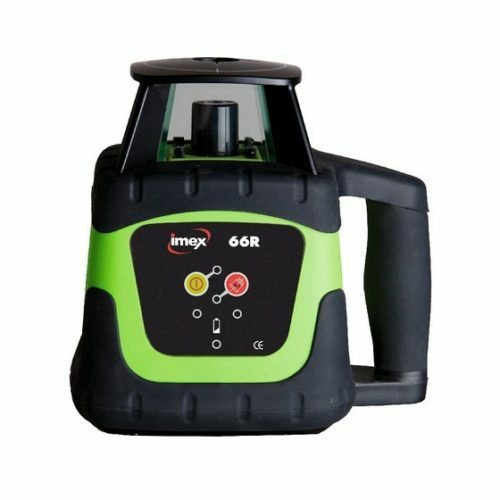 Datum and Leica Geosystems Lasers are available including the tough Leica Rugby Rotating Lasers and models offering not only a simple horizontal Laser Line but also a vertical Laser Line and Slope and Gradient functions. 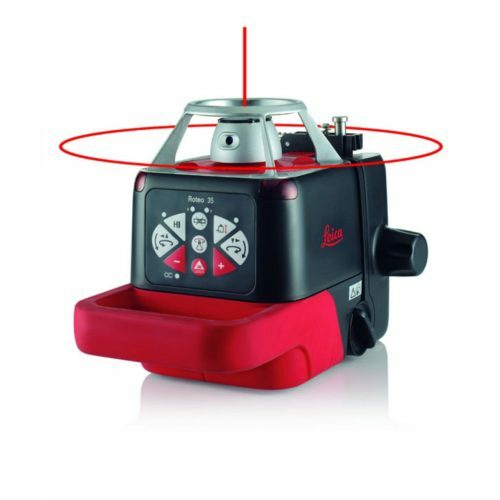 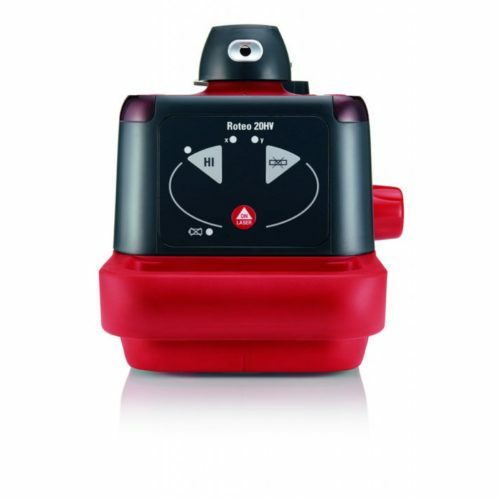 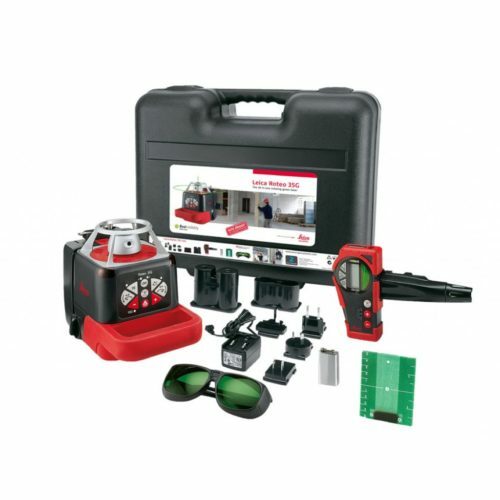 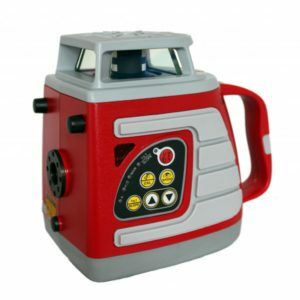 Visible beam Laser Levels are available for interior applications as either Red Beam Lasers or Green Beam Lasers.